Okay, I've had enough. Mother Nature can stop with the temper tantrum. This rain is for the ducks and even they don't want it. I was out and about a bit today between breaks in the rain. Take a look. This one was about noon. if you look closely you will see water at the base of the tree. The railing is along the walkway where my upstairs neighbor lives. I was standing on my porch. The rest were taken about 4:30pm when I ventured out to get my mail. The top photo is the lake in front of my car. The water had not reached the parking lot at that point. The middle one is looking toward the driveway and swimming pool form the management building. And the last one is west of me. I was standing near where the sidewalk separates from my building and the next. The lake in the distance is normally a dog run and there is a nice bench there for folks to sit on. Occasionally we get a couple of geese and some folks feed them bread crumbs. As of midnight we had an alert there would be flash flooding in the area between midnight and 6am. Northwestern SC, and areas of NC are supposed to get tornadoes. People who have built on the side of the mountain were told Friday to abandon their homes and find safety. They fear mud slides with the amount of rain we've had and continue to get. 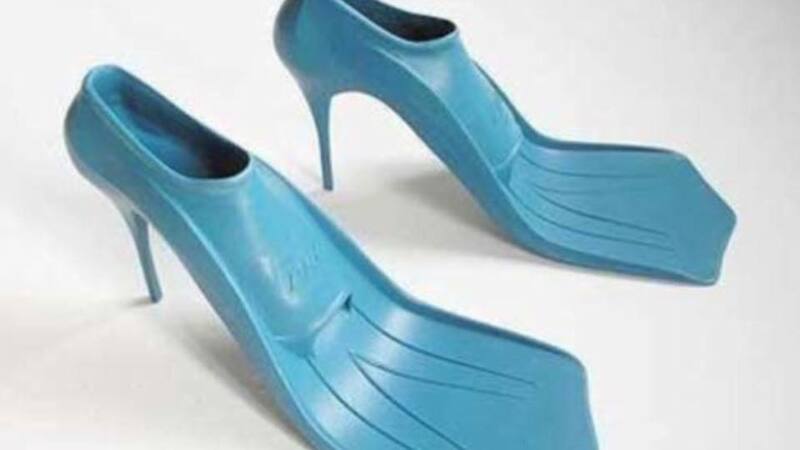 For those who didn't get the earlier memo, this is the latest in fashion footwear in South Carolina for the next few weeks. Silly weather! Keep dry and warm. I agree, Sally. It's been pretty strange. Warm and dry for now.